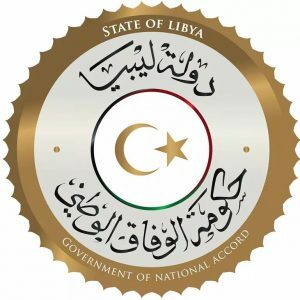 The Faiez Serraj-led Presidency Council and Government of National Accord (PC/GNA) has condemned the “terror” attack on a civilian airport and a civilian passenger plane at the El-Fil oilfield airport yesterday. The PC/GNA have referred the matter to the UN Security Council. There are conflicting narratives around the incident. The anti-Hafter camp say the LNA fired a missile directly at the passenger plan carrying war wounded to Tripoli for treatment. The Hafter camp say that they fired a warning shot well away from the flight. They say the flight was breaking a clearly announced no-fly zone in the area where there is active military activity. What is clear is that the fighting in the south of Libya is in danger of escalating into a major war between the multiplicity of forces taking part. 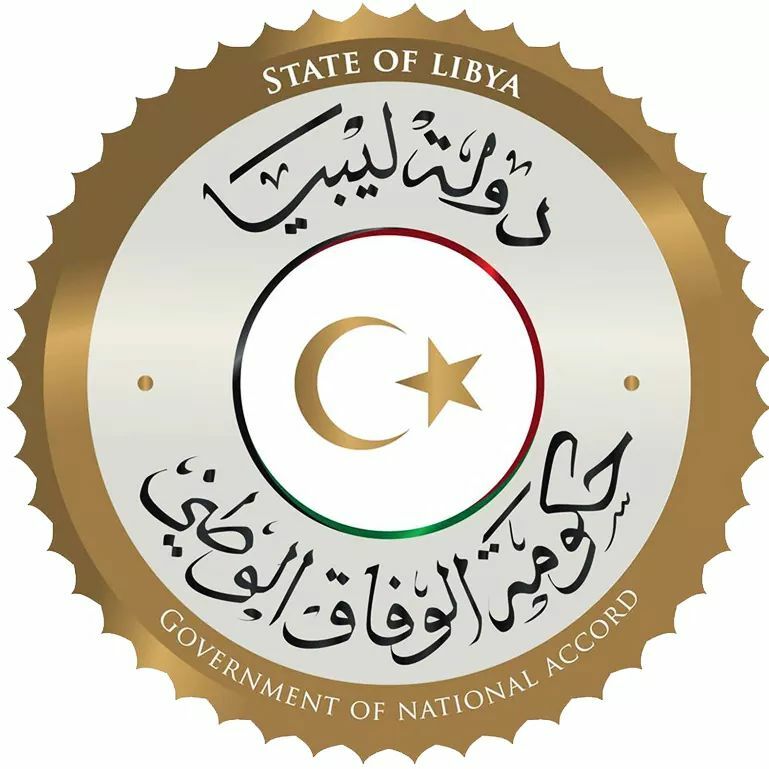 Meanwhile, UNSMIL issued a statement today reminding all parties of their obligations to guarantee the protection of civilians and the country’s resources – which belong to all Libyans – by avoiding targeting economic facilities and putting civilians in harm’s way, under any pretext. UNSMIL reiterated the need for all parties to abide by international humanitarian law. It reiterated the need to limit all military operations in the South to the fight against terrorism and organised crime. UNSMIL offered its good offices for mediation purposes and reminds all parties of the need to exercise restraint and resort to dialogue to resolve their differences.